Kevan Jon Daisy bow flip sequin mini dress. Features flip sequin fabric with deep v neckline, full sleeves and exposed black back zip. Dress is mini length with giant bow detail to the side. Kevan Jon bow flip sequin mini dress. 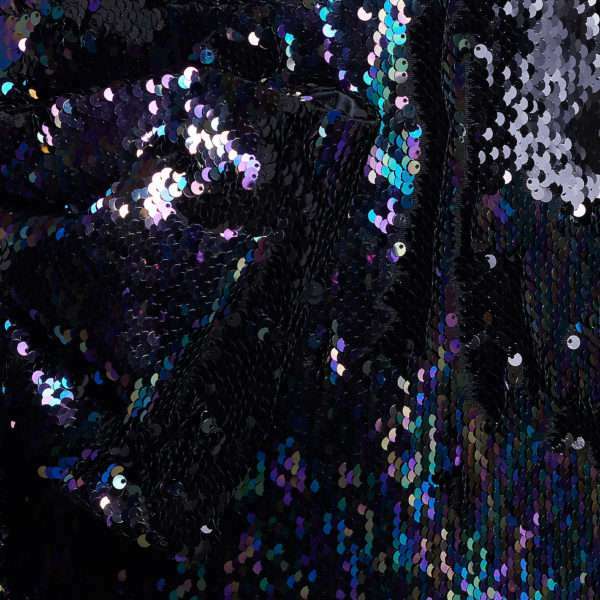 Short sparkly and sassy little number by Kevan Jon in fabulous flip sequin fabric. A great little party number with deep v neckline full sleeves and giant bow detail to the side. The dress has a full length exposed back zip at the back. The sequin gives off navy, purple and pewter tones and then when brushed the other way reveals black. Have fun in the dress, have fun with the dress its win win.